The second web debate took on Monday, April 3, 2017. 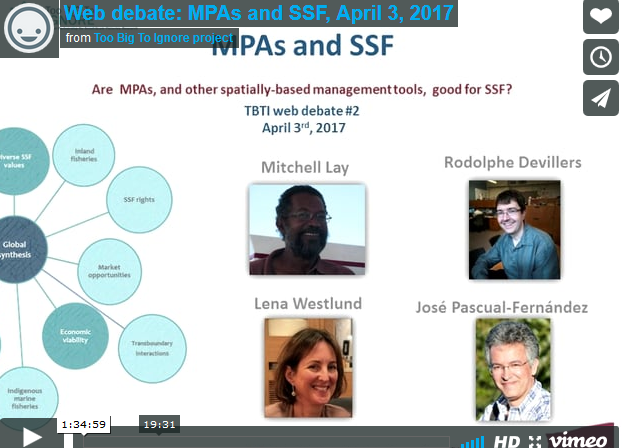 The debate centered around the question whether Marine Protected Areas (MPAs), and other spatially-based management tools, are good for SSF. What Should Win: Marine conservation, fisheries livelihoods, or could there be a tie? On April 3rd, TBTI hosted a lively web debate on Marine Protected Areas and Small Scale Fisheries. Four speakers with diverse expertise shared their perspectives on whether MPAs and other spatially-based management tools are beneficial for Small Scale Fisheries (SSF). The crux of the debate explored the trade-offs between conservation and livelihoods, with animated deliberation on whether, and in what ways, MPAs can support biodiversity conservation and SSFs livelihoods. Presenters included Mitchell Lay, a small-scale fisher with over 20 years of experience in Antigua and Barbuda; Dr. Rodolphe Devillers, a professor of Geography at Memorial University of Newfoundland and Labrador, Canada, specializing in geospatial analysis and visualization in support of marine conservation; Lena Westlund, an independent consultant with the FAO in Sweden with expertise in SSFs and MPAs; and Dr. José J. Pascual-Fernández, a professor of Social Anthropology at the University of La Laguna in Tenerife, Spain, specializing in MPAs and SSFs. In addition to these four presenters, there was an equally diverse group of participants that shared their expertise, inciting questions and ideas to push the debate deeper. Significant concern was voiced about the state of ocean health, as well as the urgency to advance marine conservation efforts. Despite the presenters shared acknowledgment of the need to take action, their analyses on whether MPAs were an adequate tool for this differed. A key divergence of opinion related to the objectives and application of MPAs. While some viewed MPAs as an important tool for biodiversity conservation, others feared their implications on SSFs livelihoods, food security, and more broadly the wellbeing of coastal communities. Bottom-up, systematic and localized approaches to engage fish harvesters in the planning and implementation of MPAs were promoted as mechanisms that could help ensure these impacts are minimized and benefits maximized. Others, however, questioned whether MPAs would be necessary if a stronger emphasis was placed on sustainable fisheries management, such as the use of low-impact gears or alternative spatially-based management tools like rotational fishing areas. Among proponents of MPAs there was also a diversity of perspectives. Quoting that 97 percent of the ocean is open to fishing activity, one presenter stirred debate by stating the importance of MPAs for biodiversity conservation and suggesting that the current AICHI target to conserve10 percent of our global oceans may be too low, indicating that many scientists feel 30 percent is more appropriate. While MPAs are often divided into zones, with each area providing a different level of protection, fishing within a protected area was flagged as lessening its ability to achieve the desired conservation goals. While offering full protection was linked to providing indirect benefits to adjacent fishing areas, which was shown to be especially important to SSFs, this would take time and is not likely to be achieved in the short-term. Although some presenters and participants advocated for more MPAs with heightened protection, others felt that their suitability as a conservation tool was dependant on the design and governance arrangements. Coinciding with this, it was cautioned that MPAs are not a technical fix and that they require appropriate and well thought-out planning and implementation. This includes providing communities with a strong voice in their design, management and implementation, particularly for MPAs in inshore areas; developing an increased understanding on the impacts of MPAs on livelihoods and food security; and designing MPAs to fit unique, localized circumstances. It was also cautioned that establishing targets could incite hasty implementation, and that good MPAs can take time. While there was no consensus on the widespread suitability of MPAs or their benefit to SSFs, it was clear that enhanced action on marine conservation and sustainable fisheries management is needed. MPAs are one of the many tools mentioned that can help achieve this, and the importance of selecting an appropriate tool for the local circumstance and respective objectives was emphasized. Depending on the context, a no-take MPA may be the most effective approach to ensure biodiversity conservation in a select area. In other circumstances, there may be opportunities to integrate ecological conservation and human wellbeing within MPA design, or other spatially-based management tools may also be appropriate. Regardless of the process, participants and presenters alike noted that it is important to clearly identify and communicate conservation objectives; genuinely engage fish harvesters from the begging of any planning or deliberation on the establishment of MPAs; be aware of who and how people are engaged to ensure an equitable process and build consensus where possible; and to act quickly but not rush, marine conservation requires urgent attention, however putting measures in too quickly may result in unintended consequences or feeble outcomes. 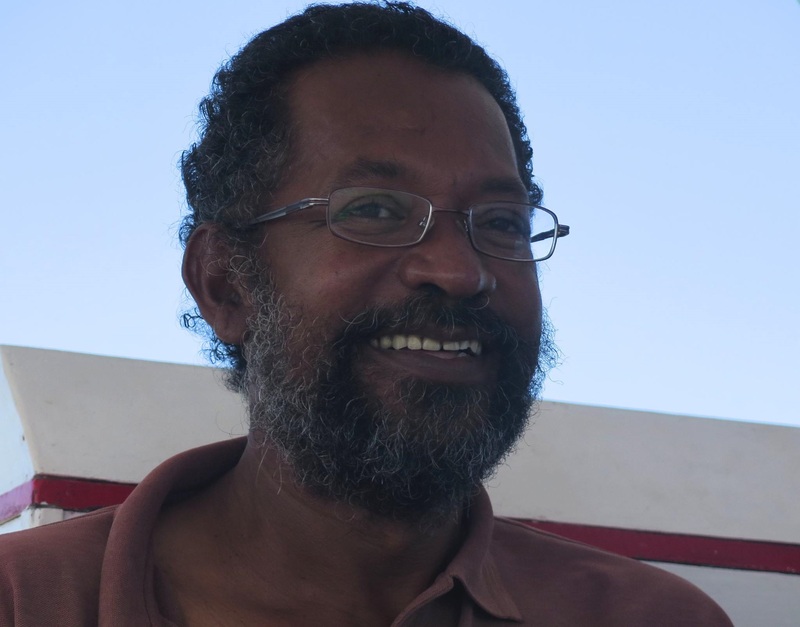 Bio: Mitchell Lay is a small-scale fisher from Antigua and Barbuda with more than 20 years experience in small-scale fishing, and in small- scale fisheries organizations and their development in the Caribbean Network of Fisher-Folk Organisation (CNFO). Bio: Rodolphe Devillers is Professor of Geography, specialized in geospatial analysis and visualization in support of marine conservation and ocean management. Dr Devillers is part of TBTI, being involved with the development of the Information System on Small-scale Fisheries (ISSF). 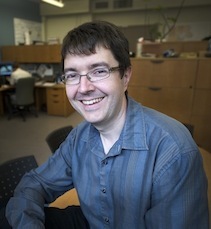 Some of his work in conservation include methods that can help design networks of marine protected areas, looking for instance at trade-offs between biological and socio-economic criteria. Bio: Lena Westlund (MSc University of Gothenburg, Sweden) has extensive experience from fisheries and development cooperation. She has lived and worked both long and short term in-country engaged in projects addressing poverty alleviation and food security in fishing communities. She has also been involved in policy and has in particular worked on small-scale fisheries and marine protected areas (MPAs) in the context of fisheries. 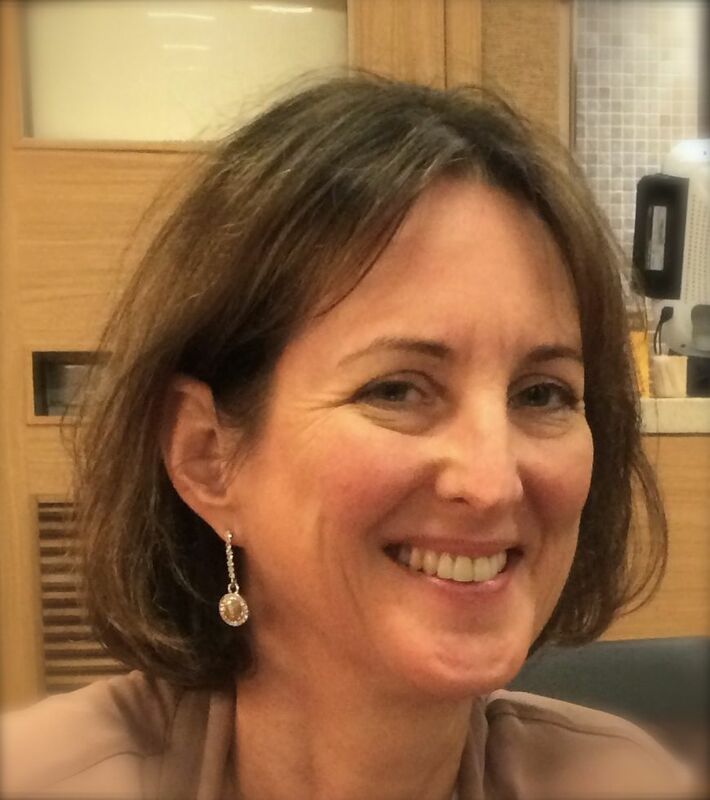 Ms. Westlund currently lives in Stockholm, Sweden, from where she continues to work as an FAO consultant. 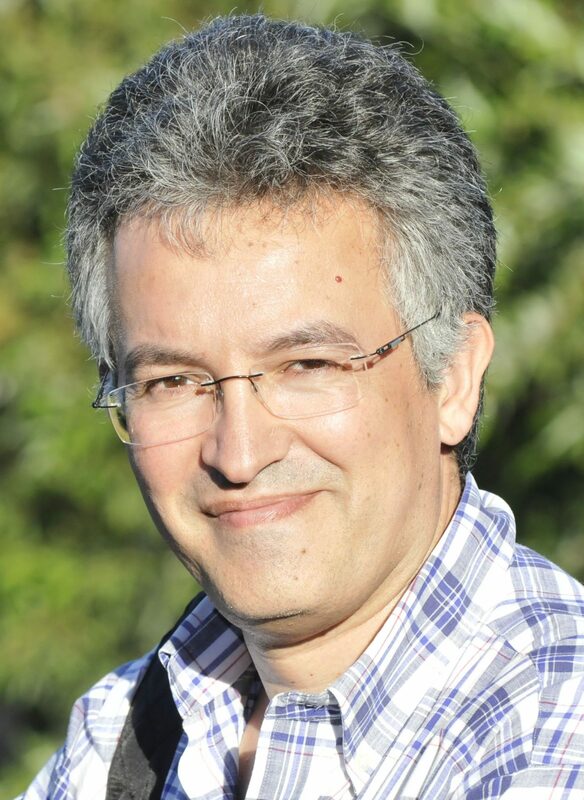 Bio: Dr. José J. Pascual-Fernández is Profesor Titular of Social Anthropology at the University of La Laguna since 1993. He received his PhD. in 1989 with a thesis about artisanal fisheries in the Canary Islands. His earlier research has been focused on fisheries and governability; since 2001 he focuses more on MPAs in Spain and small-scale fisheries. He has published several books and articles about this subject, and joined diverse European projects and networks.